Times are hard for the March sisters - their father's away at war and the family is short on money - but these girls don't dwell on such matters and always look on the bright side. Whether it's performing a play or getting on with day-to-day chores, the sisters can find the fun in any situation - but what fate holds in store for the girls, only time will tell. 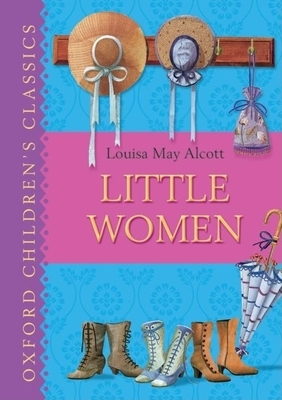 Louisa May Alcott, an American novelist in the 19th century, wrote several stories for children. Little Women is her best known work. She died in Boston, in 1888.